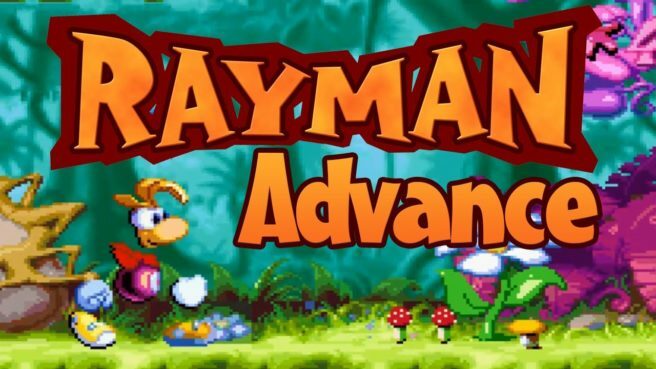 The North American Wii U Virtual Console is being updated this week with two surprise Rayman games. Tomorrow, Ubisoft will be putting out both Rayman 3 and Rayman Advance on the eShop. Nintendo’s website isn’t listing prices at the moment. Rayman 3 and Rayman 3 should both be GBA releases, so based on that, each one should cost about $7.99.